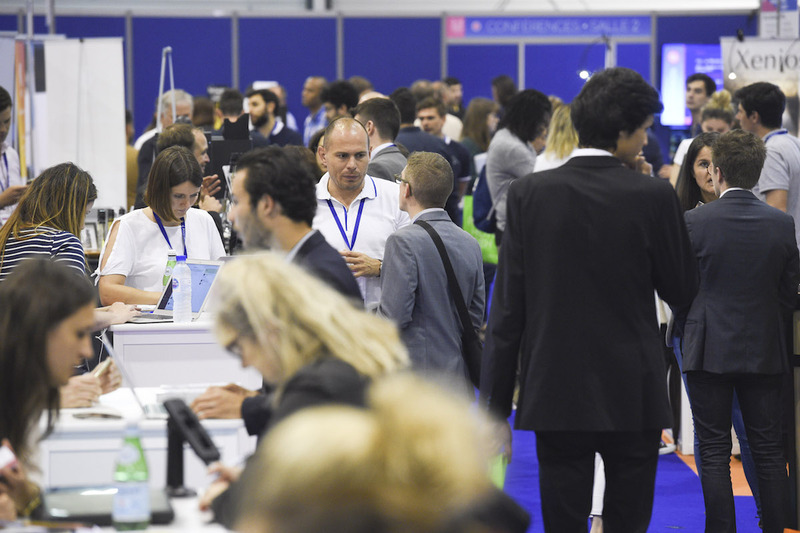 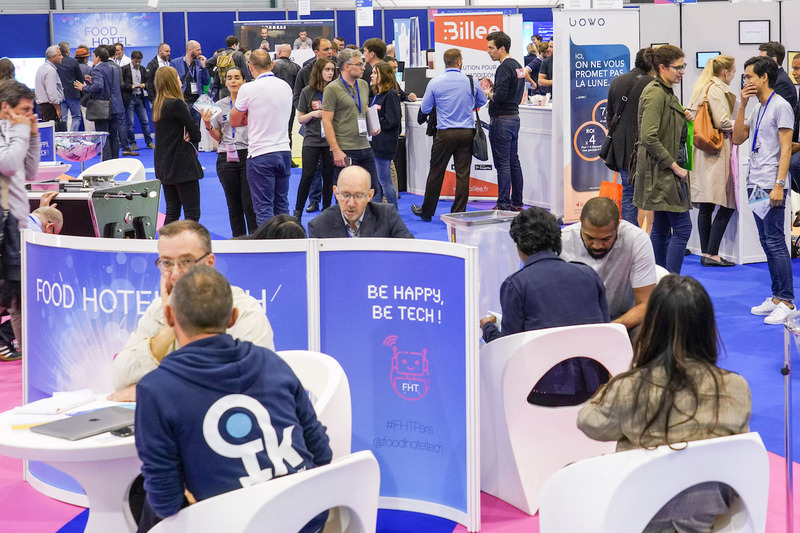 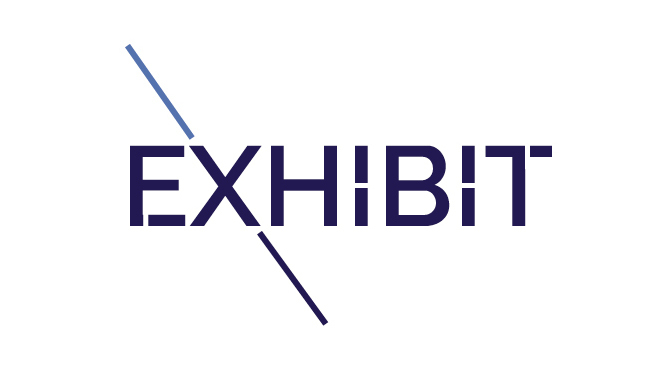 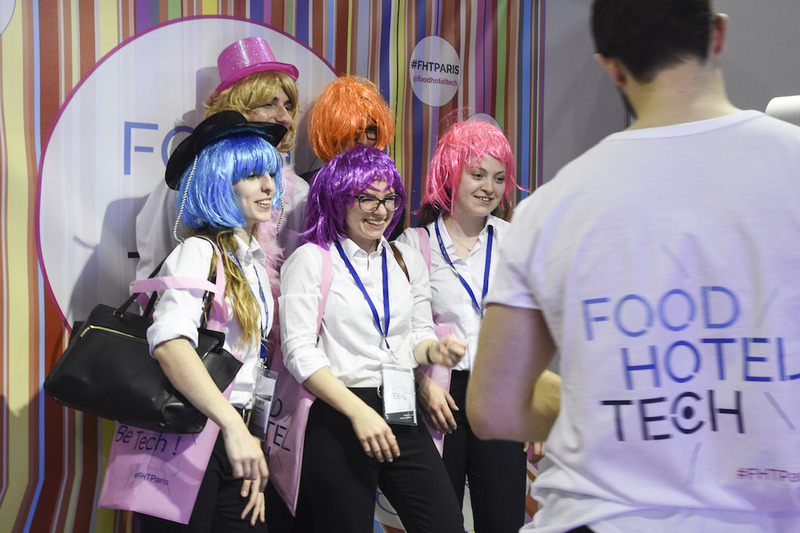 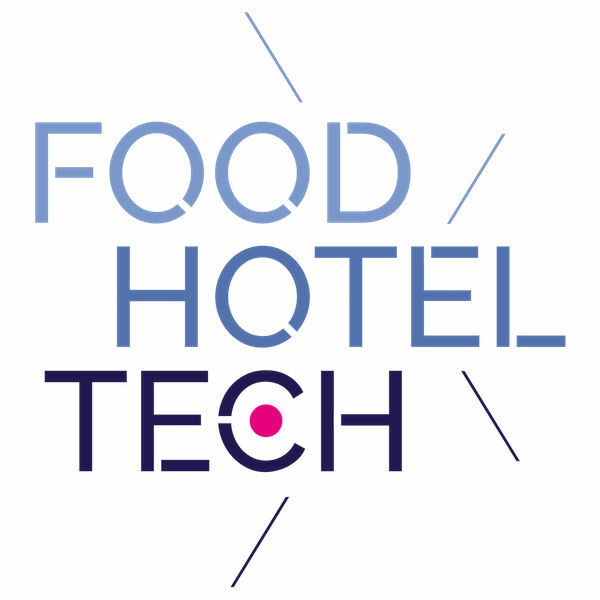 The Food Hotel Tech trade show is the unmissable event for Hotel and Restaurant professionals facing the challenges and opportunities of the Digital era. 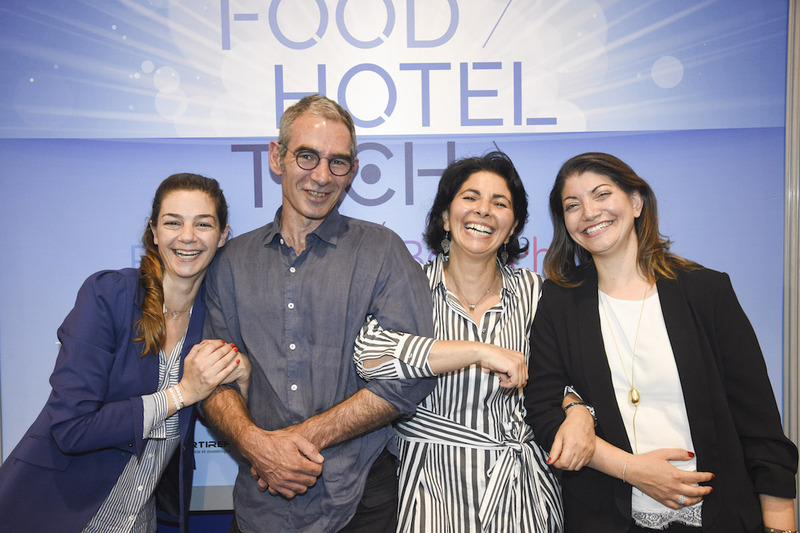 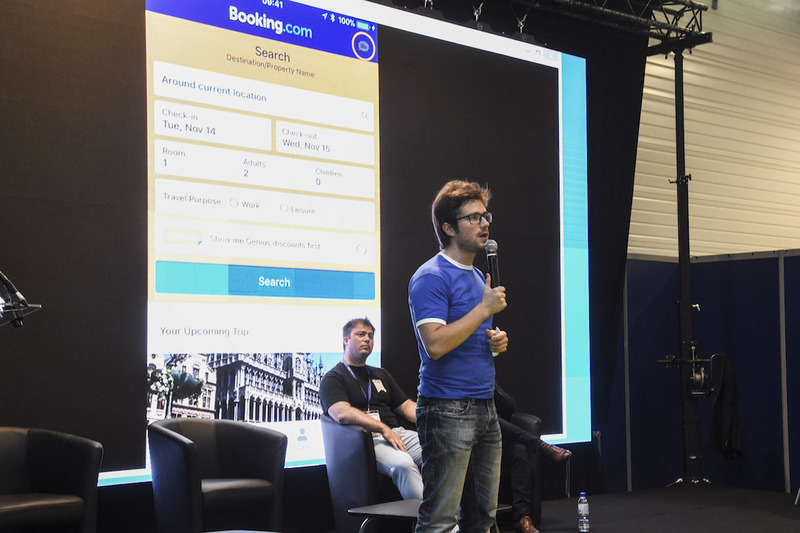  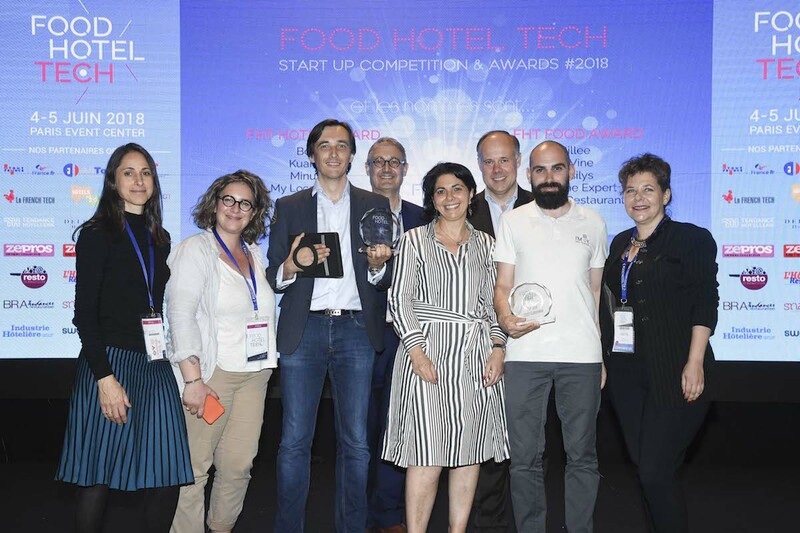 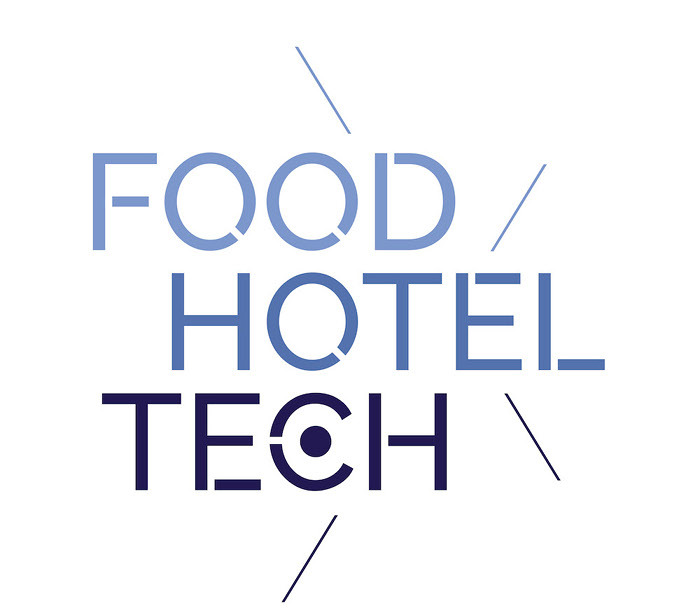 Easily accessible from Paris, Food Hotel Tech provides over 6000 m2 of selective and pertinent digital tools dedicated to the hotel & restaurant industry. 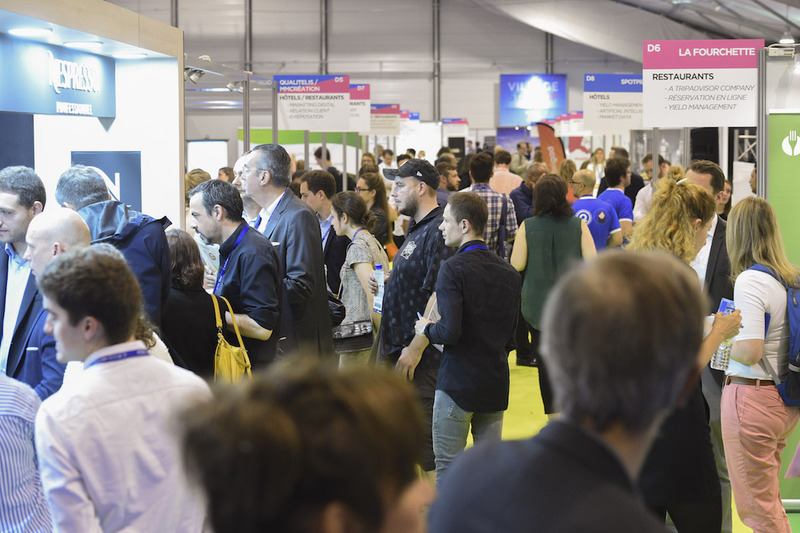 ↪︎ An exceptional opportunity to meet and exchange with CHR professionals all with the same goal: understanding, integrating and benefiting from the impact of new technologies in their field. 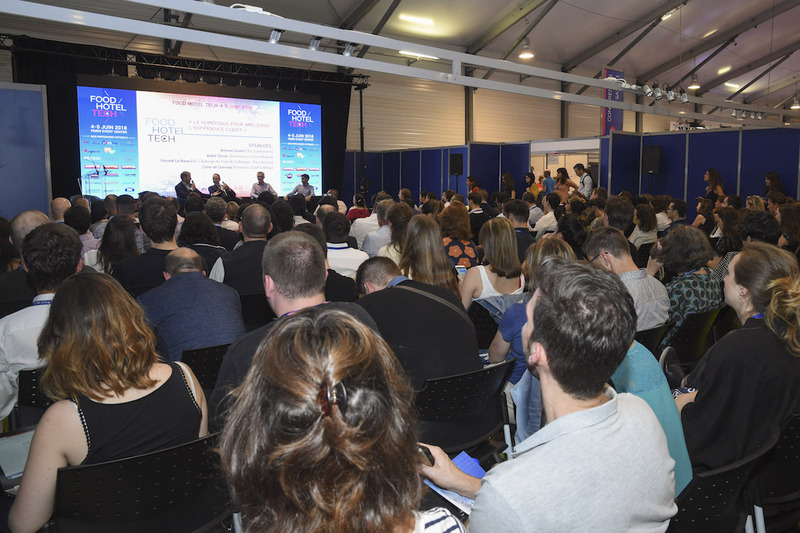 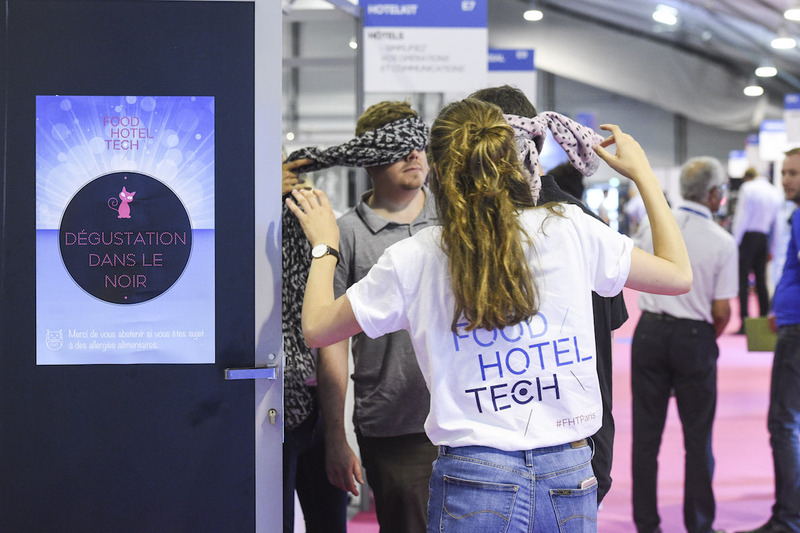 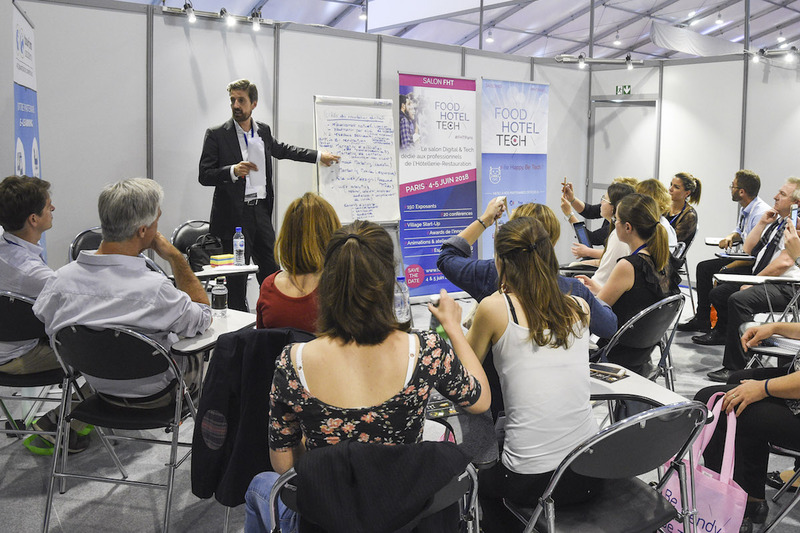 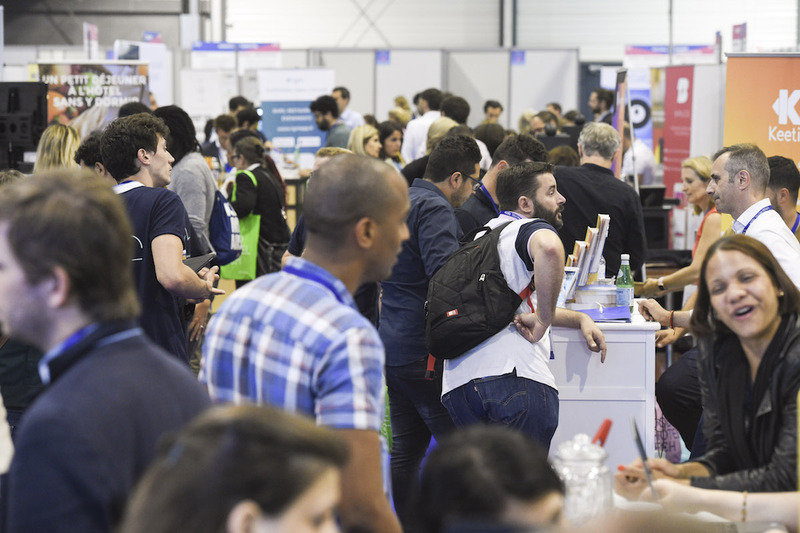 If you are a member of this technological revolution, apply to join the brands and exhibitors selected for the #2020 Food Hotel Tech edition.